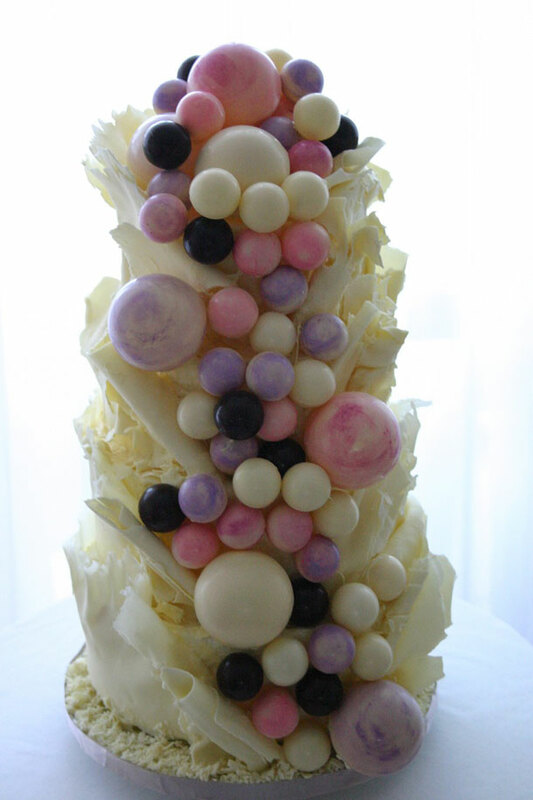 A lot of people want a wedding cake that is different to everyone else and is there to impress and wow their guests. 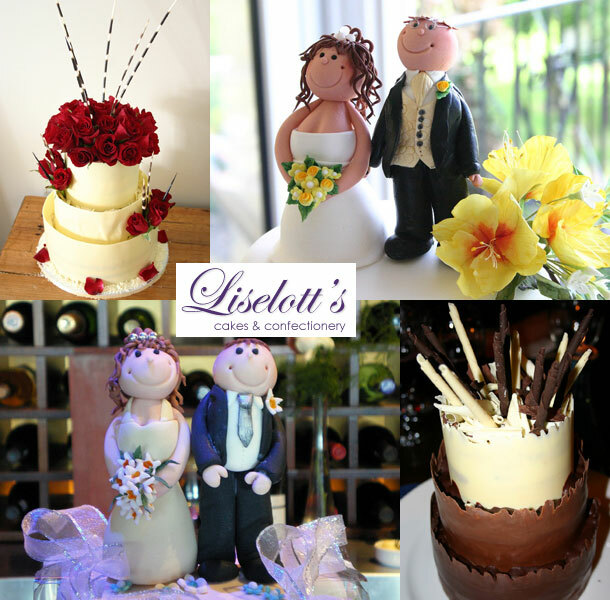 At Liselotts we believe in designing new cakes for each individual person to their tastes, style and need. It is important to get what you want. More importantly, it should taste good. Liselott trained in Sweden and has over 15 years experience in London’s fine dining restaurants and events. She has been awarded four gold medals, two silver medals and won five best in class awards at the British Open in Pastry and Cake Design. Liselott specialises in chocolate and it is her big passion. We love to try new ideas and keep trying to change our ideas to constantly keep with the times, to come up with new designs. Let her design your cake to match your flowers, style, colour scheme or wedding dress. Allow her to design, decorate and deliver a specialised, unique or traditional cake without having to let you worry. To set up an appointment to meet with Liselott please telephone +27 (0)76 094-0895. Alternatively to send an enquiry or for further details visit Liselott’s Cakes.